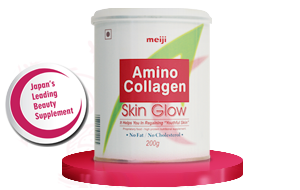 Get skin that glows from within this wedding season. Japan’s No. 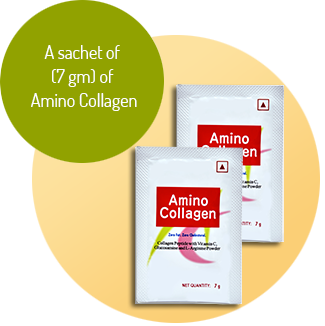 1 beauty supplement – Amino Collagen is now in India to give you glowing skin naturally! 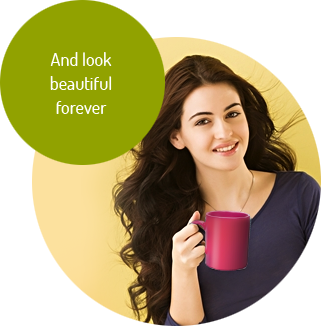 Make it a part of your diet and be sure to get complimented by your family and friends at every occasion you attend. 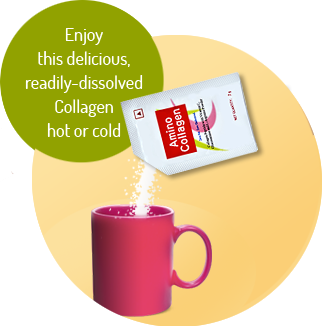 Amino Collagen is India’s first beauty supplement & most effective collagen source for healthy & naturally glowing skin from within.